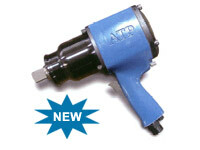 The ATP 1550, 1520, 1578, and 1580 series of impact wrenches are super duty air impact wrenches with 1-1/2" to 2" bolt capacity. 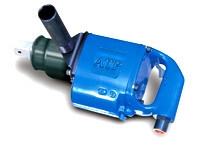 The ATP 1550 is a twin hammer impact wrench with end grip, the ATP-1520 is a two jaw wrench with end grip and the ATP 1578 and 1580 impact wrenches feature a level type handle. These impact tools are for the serious super duty environment. 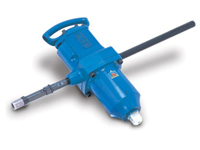 Clairton offers six models of air impact wrenches listed below. 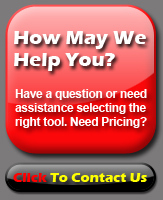 If you need assistance in choosing the right model for your needs, call us, we'll be glad to assist you at 1-877-702-8665.